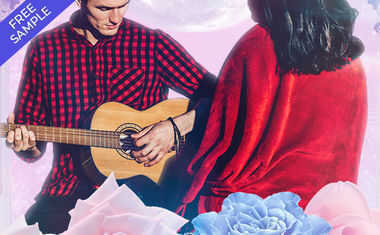 On Monday, Venus and Neptune are at a perfect trine, allowing you and your sweetheart to forgive, forget, and see the very best in each other. Feed your soul during this week of harmony with a FREE 3-Card Peace & Harmony Tarot reading! 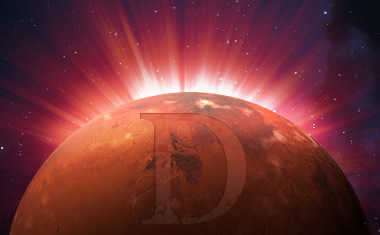 On Wednesday, Mars finally stations direct after having been retrograde since April 17. Now, you'll slowly gain back all the mojo you thought you lost. It's time to push ahead with a personal goal! Mercury enters Cancer on the same day, allowing you to communicate from the heart in the most emotionally open way. Taking a stroll down memory lane might also be called for until July 13. Consider looking at old family photos or sharing stories with your clan. On Thursday Venus will oppose Pluto, reminding us how important it is to balance control with money and romantic matters. The harder you push, the more painful the fall. By the same token, if you're giving away your personal power in order to get something you value, you may want to rethink your approach. On Friday Venus and Jupiter are at a supportive sextile, allowing plenty of opportunity for romance and indulgence. Spoil yourself! Then on Sunday, the Sun is trine Neptune. You'll be glamorous and inspirational. The more faith you have in yourself, the greater the potential for reward.